Reduced! 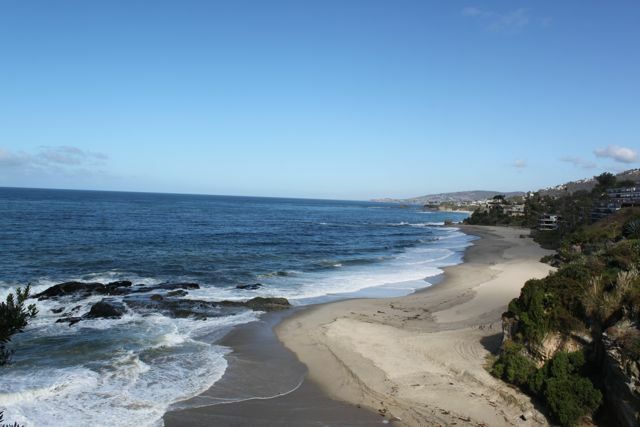 $1,092,500 Laguna Beach Oceanfront location with Amazing White Water Views! ⟵Just Reduced over 30k! Listed at $274,900. 2 Bed 2 Bath Condo in San Juan!